God has taught me to give thanks in ALL circumstances (1 Thessalonians 5:18) because no matter how dire a situation may appear, God is working behind the scenes to bring it all together for my good (Romans 8:28). My current situation in which I am determined to praise my way through is filled with uncertainty concerning my career path. I’ve experienced ups and downs in my journey to be a creative professional but what keeps me going is knowing God gave me these dreams for a reason and His plans will prevail. Whether those plans turn out exactly as I dreamed or better, I have faith God will make it happen in His perfect timing. Meanwhile, as I’m “in the waiting” (reference to one of my favorite songs by Christian music artist Vicki Yohe), I am determined to praise God in the hallway as I wait for him to open the next door. It’s not easy, trust me I KNOW. But I am encouraged by people who believe in me and my God-given talents. I am motivated when I reflect on my journey thus far and see the awesome ways in which God has led me. So I’m trusting God with the outcome. Trusting God with the outcome ultimately builds HOPE in my heart because I know God knows what He’s doing not just in penning my life story but in creating yours! So if you’re struggling today or tomorrow with a circumstance that threatens to destroy the hope in your heart, know and rest on these simple truths: God loves you (John 3:16). God believes in you (James 1:2-8). God will bless you (Ephesians 3:20). 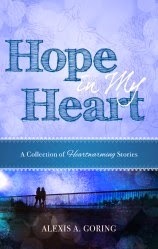 Hope in My Heart is a collection of short, heartwarming stories with characters in need of hope. In “Love Unexpected,” a car crash brings commitment-wary Sebastian and career woman Chandra together. 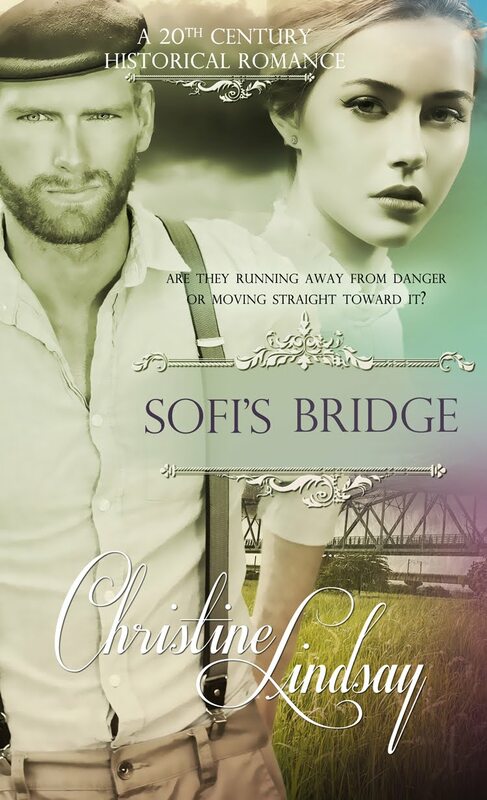 Neither is looking for romance, but those around them see the potential, and Sebastian and Chandra discover that sometimes love shows up unexpectedly. Christmastime is the setting for the middle story, “The Best Gift.” Christina desires to lose ten pounds so she can fit into her dress for her sister’s wedding. Jordan wishes her mom would stop trying to marry her off. And Joshua hopes to be reunited with his ex-girlfriend but eventually learns that the best gift this Christmas will be the restoration of his relationship with God. 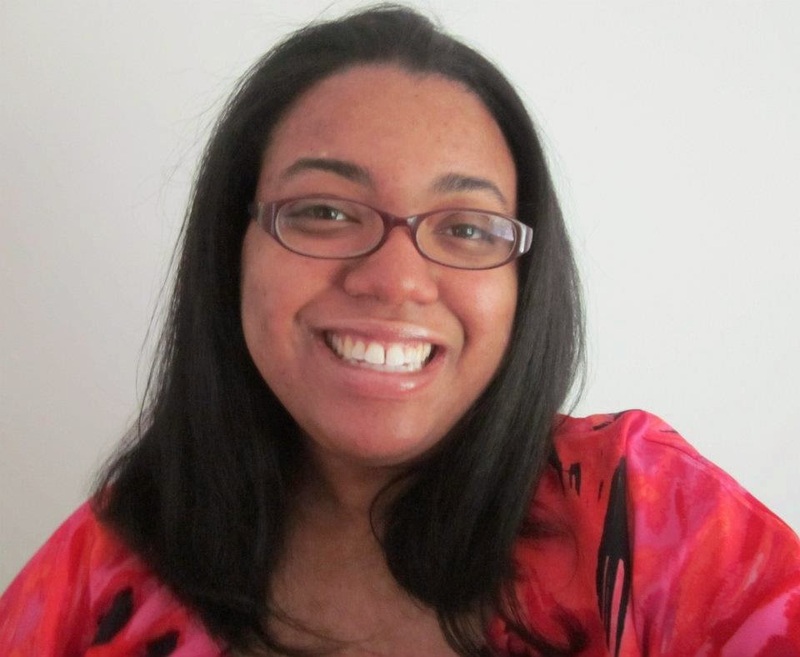 In “Peace and Love,” three characters living in a metropolitan area are desperately searching. Elle, a starving artist, aspires to become a paid professional. Eric, a divorce attorney, wants to resolve his issues concerning his parents’ divorce. 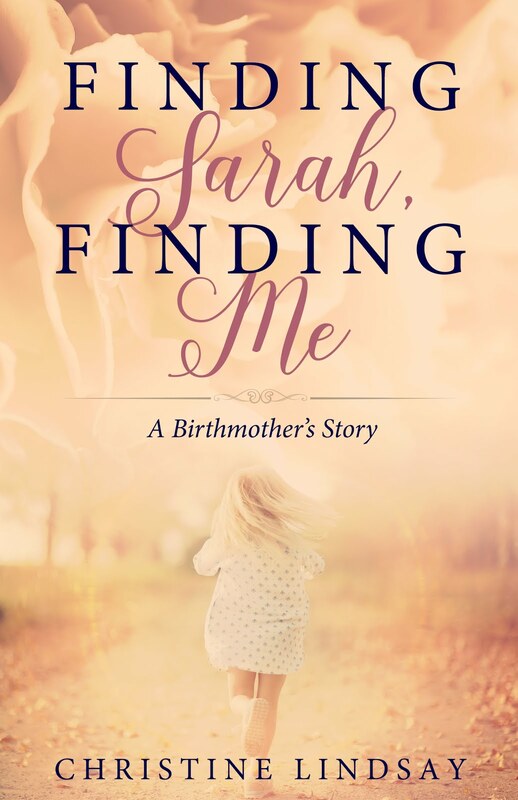 Kristine anticipates finding her birth mom before she marries Derek. All characters pray their searches will conclude this holiday season and fill their hearts with peace and love. Takoma Park, Maryland. Writing is her passion. She hopes that her stories will touch hearts, bring smiles to faces, and inspire minds to seek God whose love for humanity is unfailing.